Your BlackBerry 10 may never know the sweet, sweet feeling of streaming Netflix content, according to a new report. The Los Gatos-based company confirmed to AllThingsD it won't develop a native or port a Netflix app for BlackBerry 10. Not now, or even a few months from now, despite BlackBerry attempting to convince Netflix its new OS has a bright new future. Netflix didn't explain its decision, but sources close to the company said it has no "incentive to develop for the platform." The source said Netflix doesn't believe the time and effort spent in development will bring a significant return. Not only that, but the BB10 user base is rather minuscule compared to Android and iOS, which is definitely true. 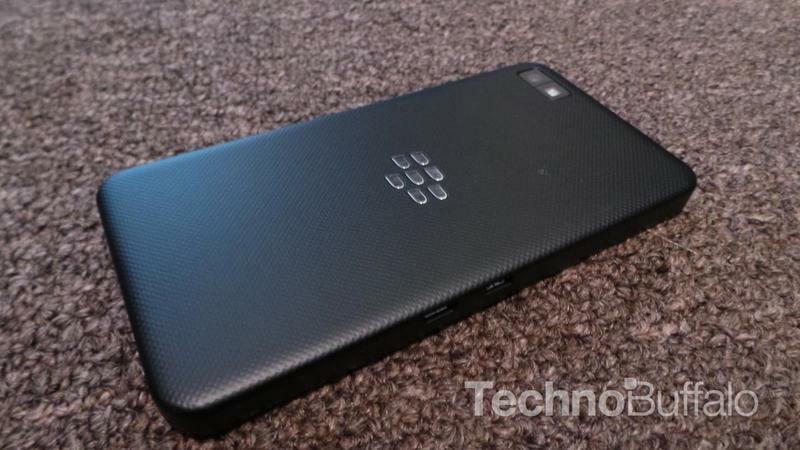 It'll take time for BlackBerry's new platform to grow—it's not even available in the U.S. yet. That all could change if BB10 winds up turning into a viable contender. We won't know for awhile. But Netflix's lack of support is certainly a blow to a platform that needs all the support it can get, especially when an app like Instagram has already chosen to go the wait-and-see route. "At this time, it's in Netflix's court to join the excitement around BlackBerry 10 — we hope they choose to bring a BlackBerry 10 experience to their customers," a BlackBerry spokesperson told AllThingsD. Indeed, if there aren't even any customers awaiting that experience in the first place, you can understand Netflix's position. Once BlackBerry 10 becomes more widely available, and once it hits tablets, that could all change.